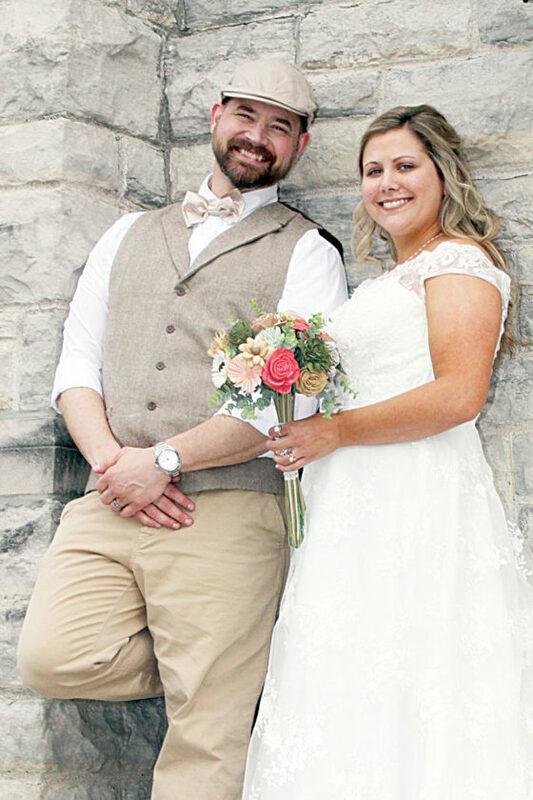 Danielle Renee Sours and Ryan Patrick Hampshire exchanged wedding vows at 4 p.m. May 5, 2018, at Ohio Memorial Chapel, Tiffin, with family and friends. 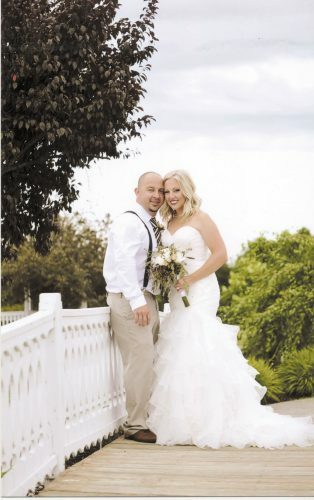 The officiant was best friend of the groom, Rob Distel. A reception followed at Somerset Hall, Tiffin. The bride is the daughter of Garland Newell and Tina Fisher, along with Philip Steinmetz and the late Steven Fisher. The groom is the son of Paul and Leslie Dundore of Tiffin. 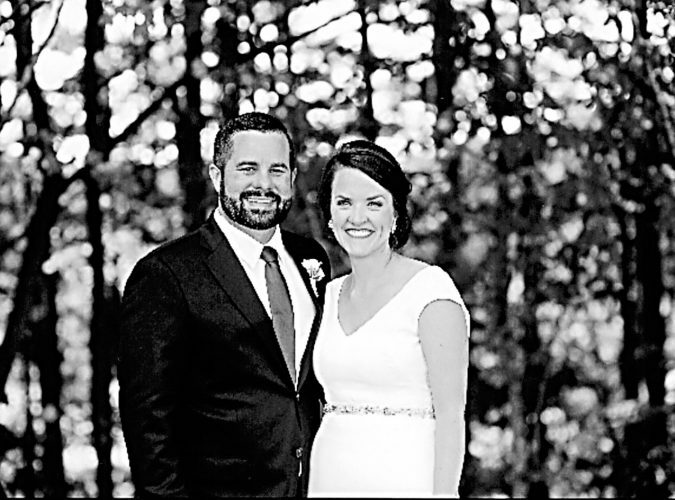 The bride was given in marriage by her children, Bryce O’Leary and Collin Sours, who then joined the couple along with the groom’s children, Victoria “Tori” Featheringill, Gracin Hampshire and Elijah Hampshire, to celebrate the joining of two families into one. 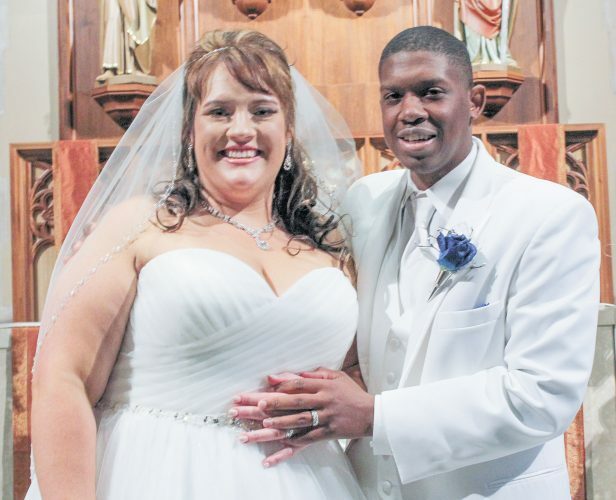 The bride is a 2002 graduate of Columbian High School, a 2010 graduate of EHOVE School of Practical Nursing and a 2015 graduate of Terra State Community College. She is an RN-MDS nurse at St. Francis Home, Tiffin. 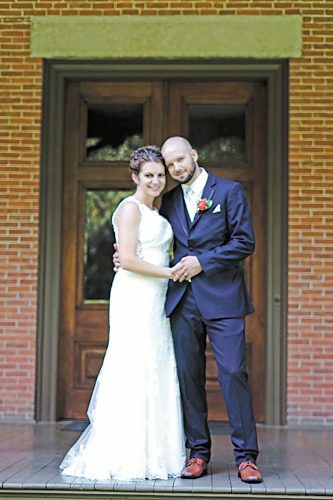 The groom is a 1997 graduate of Mohawk High School and a 2003 graduate of Tiffin University. He is a children’s services caseworker at Seneca County Department of Jobs and Family Services. 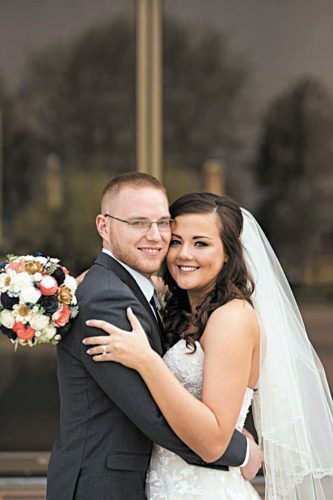 The couple resides in Tiffin after returning from a family Disney Cruise to the Bahamas.